Molly Burch "Downhearted" signals the signing of yet another outrageous talent to One For The People stalwart, Captured Tracks. 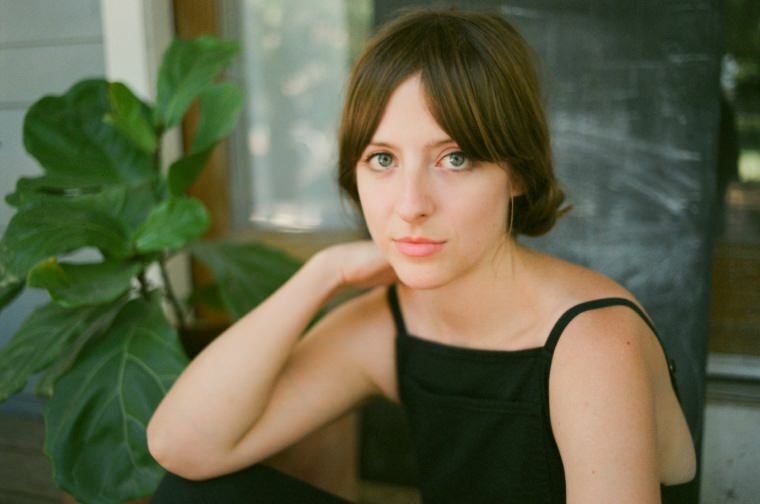 Recently, Angel Olsen has been thoroughly killing it with her new album "MY WOMAN", Molly Burch "Downhearted" leaves the same kind of long-term dented impression that a lot of tracks from that album leave on you. Tons of melody, lovelorn nostalgia and soulful crooning with some killer guitars thrown in the mix for sheer shits and giggles.